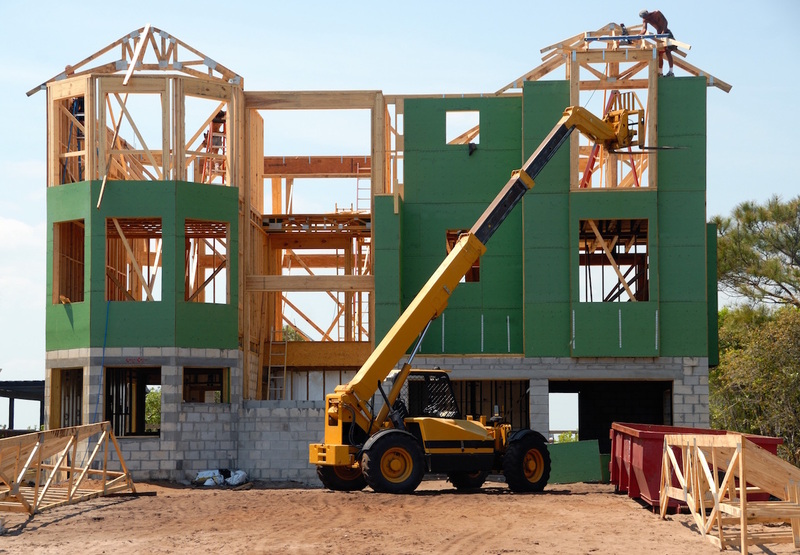 With several years’ experience of dealing with property developers in all types of property developments including the simple two lot subdivision up to the several tiered mixed use commercial and residential apartment lots, 1836 Conveyancing has the expertise to help ensure that the legal side of your development runs smoothly. This includes the preparation of all subdivision documents including by laws, development contracts and scheme descriptions. We can recommend a Qualified Surveyor to assist you in your surveying requirements and we invite you to contact our office or visit the link on our website to take you to our contact page.